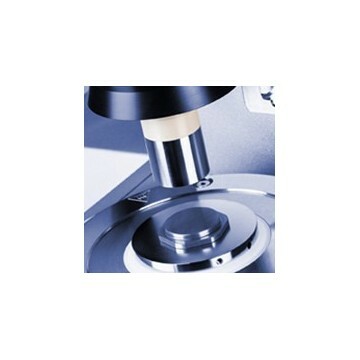 artPave is a dynamic shear rheometer (DSR) based on the latest MCR rheometer technology with the well-established EC motor system. It incorporates innovative features like Toolmaster™, a Peltier temperature device for dry sample heating and step-by-step instructions for measuring procedures according to AASHTO T315, AASHTO T350 (TP70), AASHTO TP101, ASTM D7175, ASTM D7405 and DIN EN 14770. For measurement of ground tire rubber (GTR) modified asphalt binder as well as for viscosity measurements according to AASHTO T316, ASTM D4402 and DIN EN 13302, a unique Peltier temperature device for concentric cylinder geometries is available. The SmartPave rheometer takes bitumen and asphalt rheology to previously unattained levels of accuracy, comfort, and ease of use.